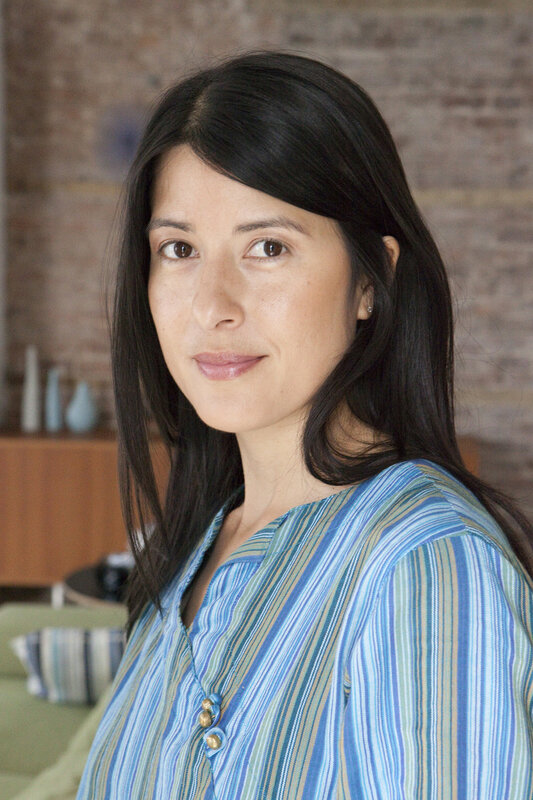 Kimi Takesue is an award-winning filmmaker working in documentary, narrative, and experimental genres. She is the recipient of the John Simon Guggenheim Fellowship in Film. In 2018 she received a highly-competitive national “Breakthrough Award” and fellowship from Chicken and Egg Pictures for her contributions to the documentary field. Other honors include a Rockefeller Media Arts Fellowship, two artist fellowships from the New York Foundation for the Arts (NYFA), a Kodak Cinematography Fellowship, a CAAM Fellowship (Center for Asian American Media), and grants from Catapult, ITVS, Pennsylvania Council on the Arts, New York State Council on the Arts (NYSCA), and The Arts Council of England. She is an eight-time artist fellow at Yaddo, Bogliasco, and the MacDowell Colony. Takesue’s documentary 95 AND 6 TO GO (2016) was nominated for the prestigious 2017 European Doc Alliance Award. The film screened at over twenty-five international festivals including CPH:DOX, Dok Leipzig, DOC NYC, Doclisboa, BAFICI-Buenos Aires International Festival of Cinema, Sarasota, Hawai’i International Film Festival, CAAM Fest, and Krakow International Film Festival. The film garnered Special Jury Prizes for Best Documentary at Indie Memphis, the Austin Asian-American Film Festival, and the Los Angeles Asian International Film Festival. Takesue’s films have screened at more than three hundred film festivals and museums internationally including Sundance, Locarno, New Directors/ New Films (MoMA & Lincoln Center), SXSW, Mar del Plata, Thessaloniki, London’s ICA, Shanghai Museum of Contemporary Art, Walker Art Center, and the Museum of Modern Art (NYC) and have aired on PBS, IFC, Comcast, and the Sundance Channel. Film honors include SPIRIT OF SLAMDANCE AWARD, Slamdance Film Festival; BEST SHORT DOCUMENTARY, Philadelphia Festival of World Cinema; ITVS Futurestates AUDIENCE AWARD; GRAND JURY PRIZE, Brooklyn International Film Festival; GOLD MEDAL & GRAND JURY PRIZE, Brno International Film Festival, Czech Republic; JURORS’ CHOICE AWARD (1st place), Black Maria Film and Video Festival; BEST NARRATIVE SHORT, San Diego Asian Film Festival; and the GOLDEN REEL: NEW VISIONS AWARD, Los Angeles Asian Pacific Film Festival. Kimi Takesue has served as a selection committee member for MoMA’s Documentary Fortnight as well as a nominator for the Rockefeller Media Arts Award. She has also served as a panelist for the New York Foundation for the Arts and and international juror at the 2017 BAFICI-Buenos Aires International Festival of Independent Cinema (Argentina). Her films have circulated widely in educational settings and are used regularly in colleges and universities in various courses including Cultural Studies, Asian-American Studies, Cinema Studies, Women’s Studies, and Film production courses. Takesue's films are distributed by Women Make Movies, New Day Films, and Icarus Films. She is Associate Professor in the Department of Arts, Culture, and Media at Rutgers University- Newark.